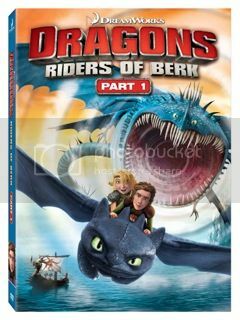 Loaded with exciting bonus content for the whole family to enjoy, disc one contains episodes 1-11 and disc two features episodes 12-20. 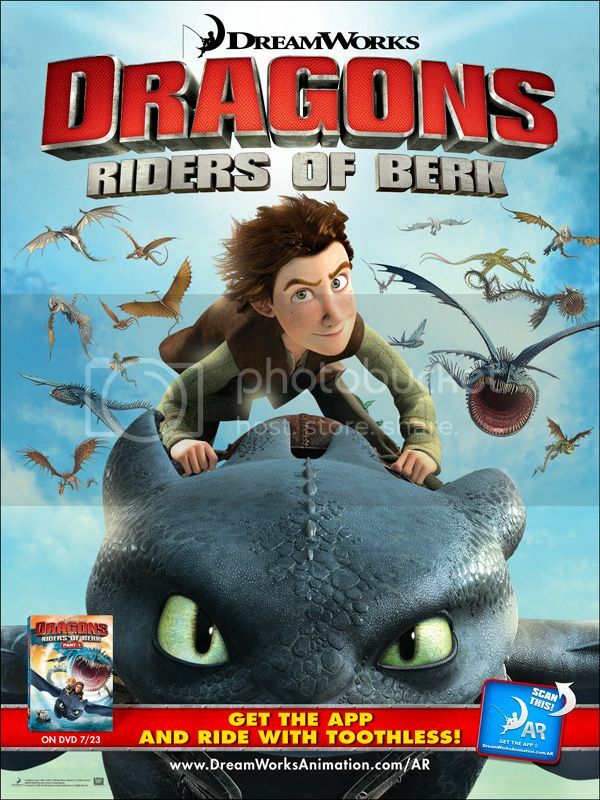 Based on the DreamWorks Animation Academy Award®-nominated hit movie How to Train Your Dragon, the series features original voice talent from the film including Jay Baruchel, America Ferrera, Christopher Mintz-Plasse, Zack Pearlman, and more. Download the free DreamWorks Animation Augmented Reality app, and bring Hiccup and Toothless to life! 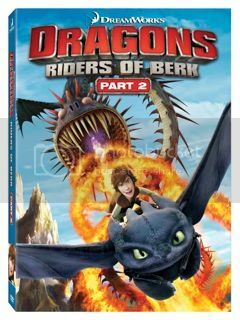 Fans can purchase parts 1 and 2 of DRAGONS: RIDERS OF BERK here: walmart.com/dragons.